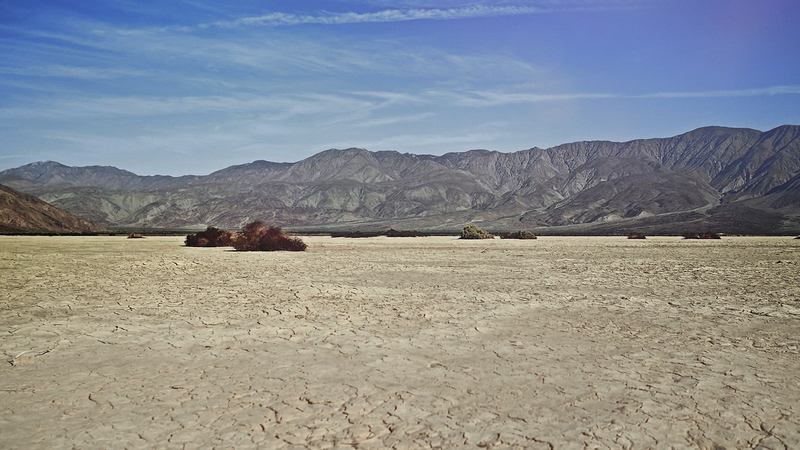 As you guys know, I was in Palm Springs last month for a fun mother-daughter vacation. While beautiful, Palm Springs definitely has a desert-like climate and I was worried about how the dryness was going to effect my skin. What if I told you there was a product out there that could help keep your skin radiant in even the harshest of conditions? I’ve teamed up with SK-II to share their new campaign created in partnership with National Geographic and blogger Chiara Ferragni. If you’ve never heard of the SK-II Facial Essence Treatment, I’m here to let you know that is seriously a skin savior! This iconic treatment contains over 90% Pitera, the brands signature ingredient that they discovered over 35 years ago. I wish I’d had it with me in Palm Springs, it wold have been such a life saver! 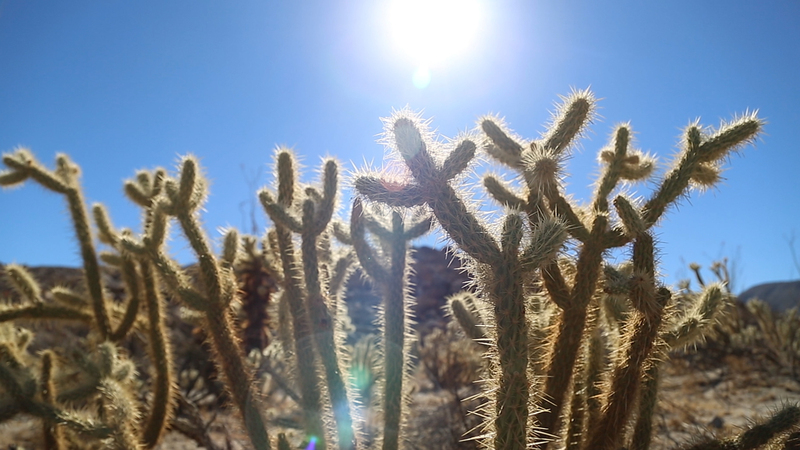 In the below video, Chiara heads to the Anza Borrego desert, one of the driest climates in Western America. Watch how she fights dehydration, dizziness, and dry heat – all while keeping her skin crystal clear from harsh environments using the SK-II Facial Treatment Essence. I just crossed Italy off my bucket list, so my number one travel destination right now is Morroco. I definitely need this product!! Thanks for sharing! This product would be ideal for our upcoming two week trip to Mexico because my skin takes a hit when we’re out in the sun all day! Thanks for sharing! I have heard SO many amazing things about this stuff! I have yet to try it but I think you’ve convinced me! It sounds so great to add to your beauty bag! This was such a stunning post! Will check this out! 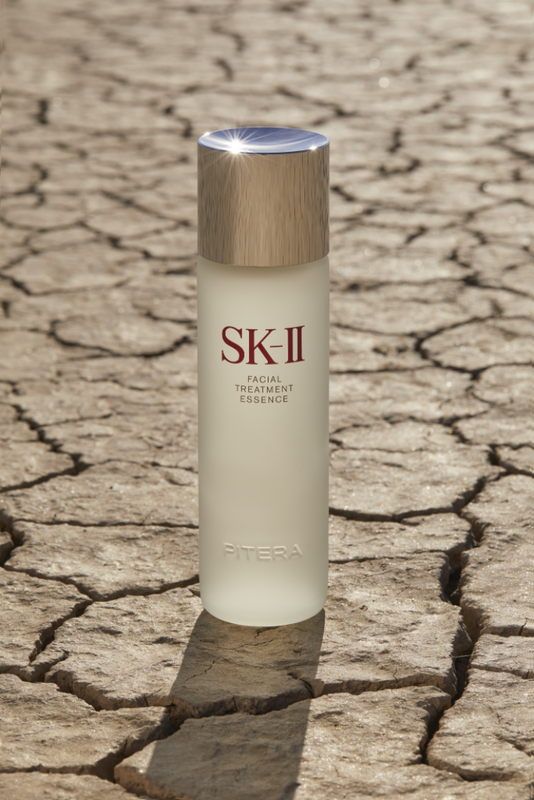 I’ve heard such amazing things about SKII, I need to check it out for myself! SK-II really does have so many amazing products! I’d love to try this one!